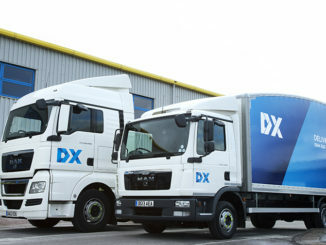 DX Group has declared it is on the road to recovery, after trimming its annual loss by more than £60m. 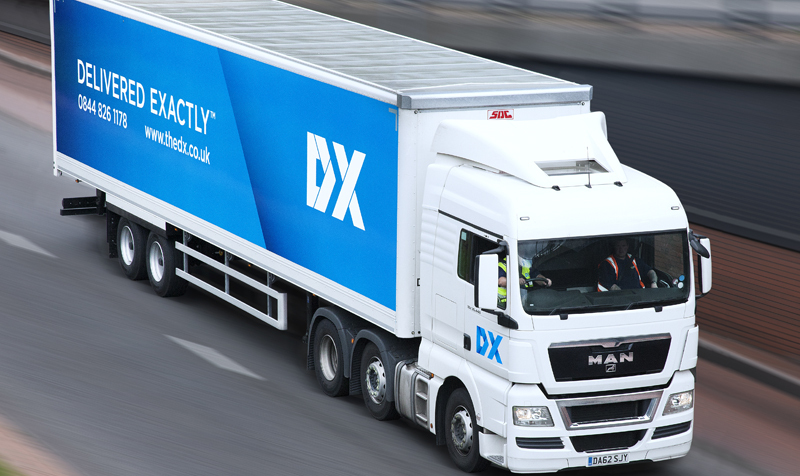 Embattled DX Group’s turnaround plans have been backed by investors, who have approved the issuing of new shares amounting to £4.76m of fundraising for the firm. 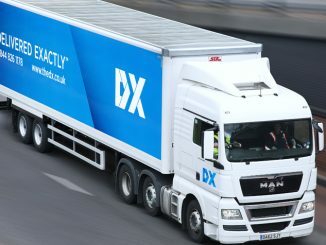 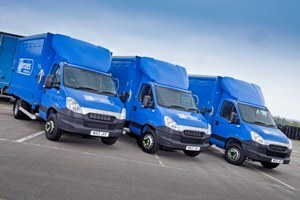 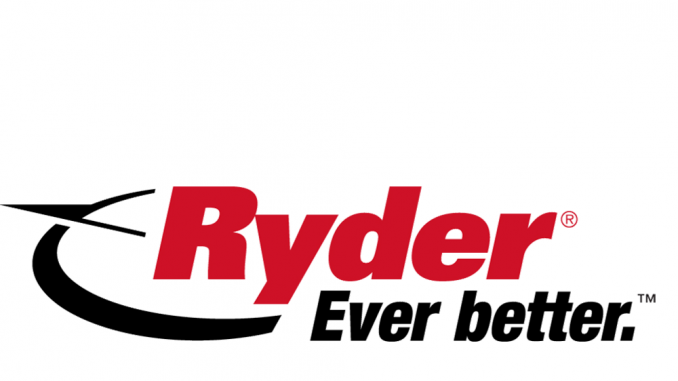 Newspaper and magazine transport firm Menzies Distribution has revealed that it is currently in talks with high street retailers about delivering other types of freight.